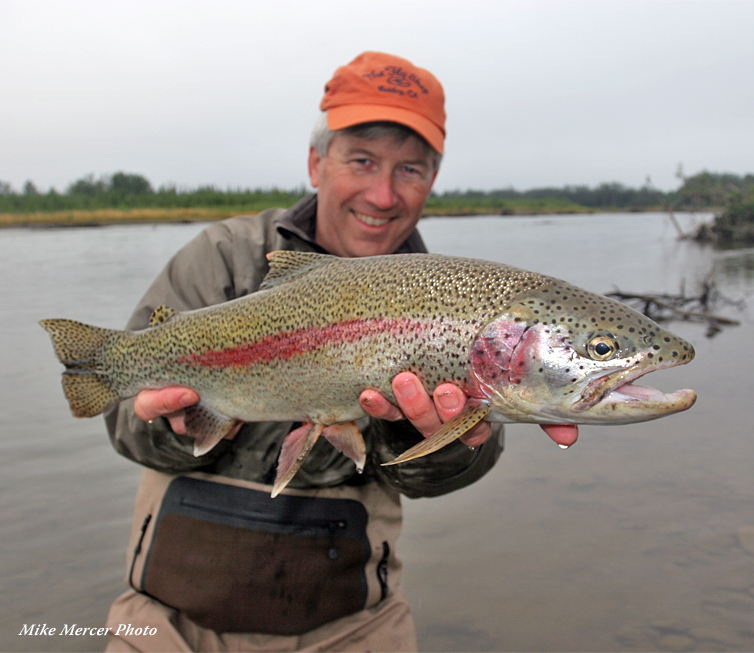 The species (Oncohynchus mykiss) was originally named by Johann Julius Walbaum in 1792 based on type specimens from Kamchatka. 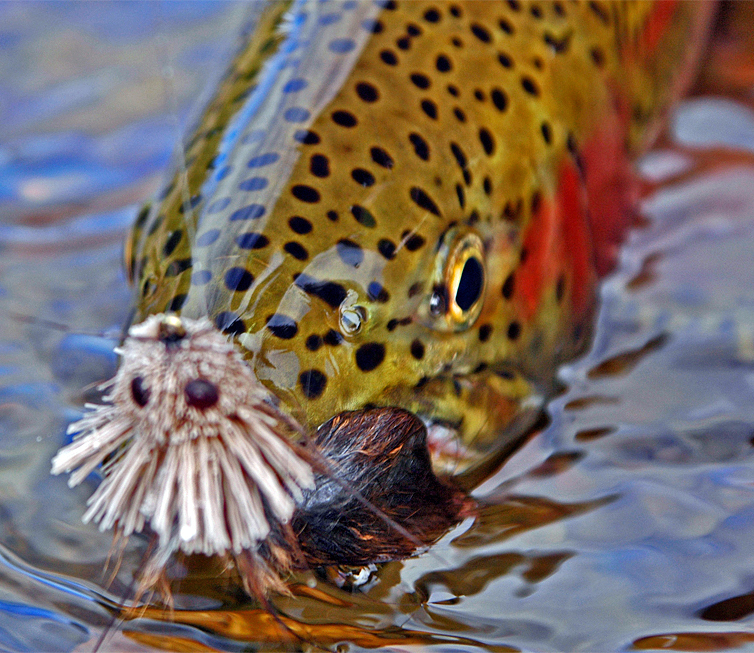 Rainbow trout are predators with a varied diet, and will eat nearly anything they can grab. 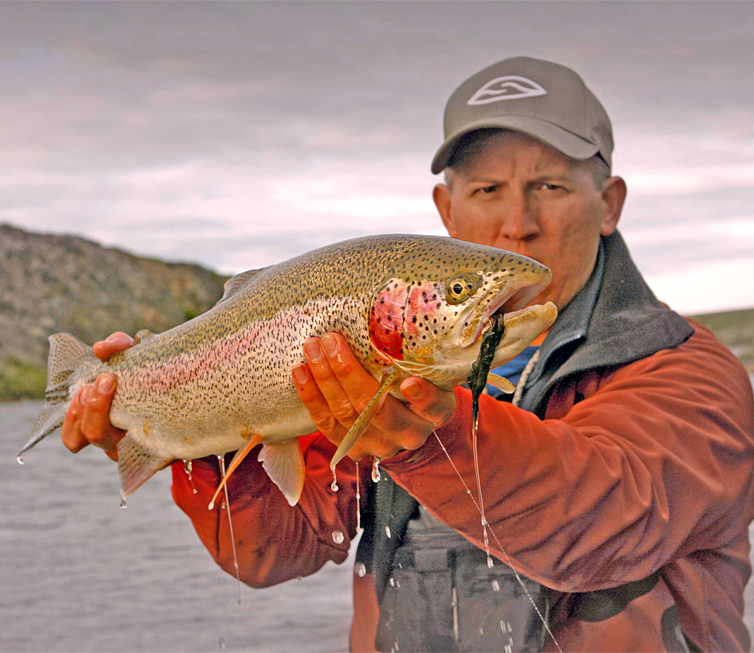 Their image as a selective eater is only a legend. 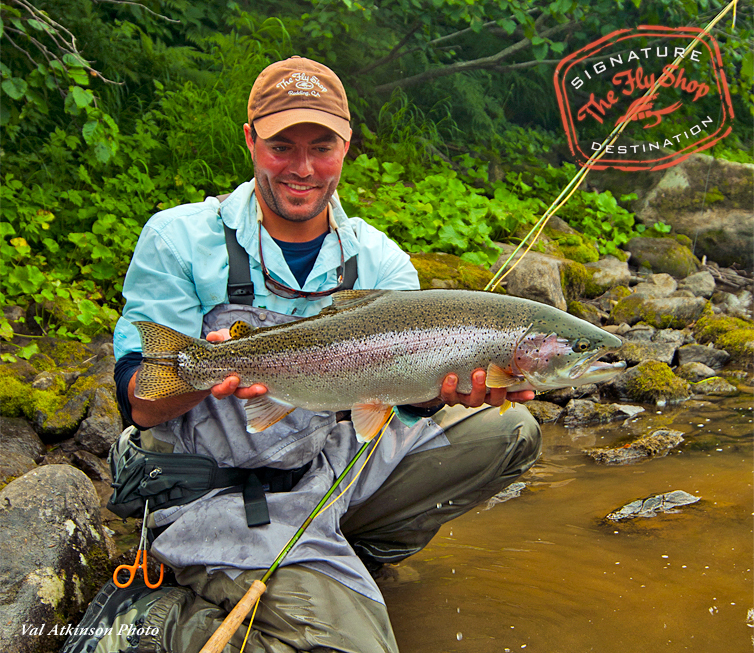 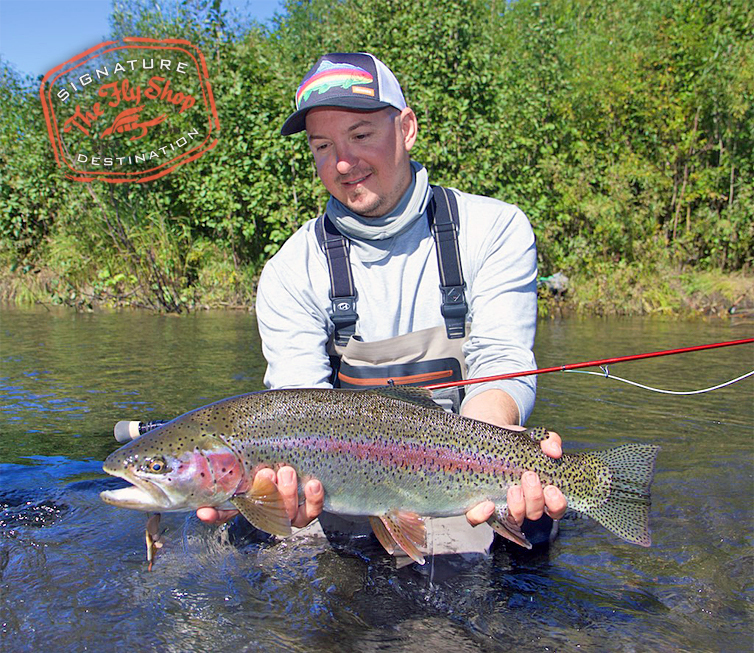 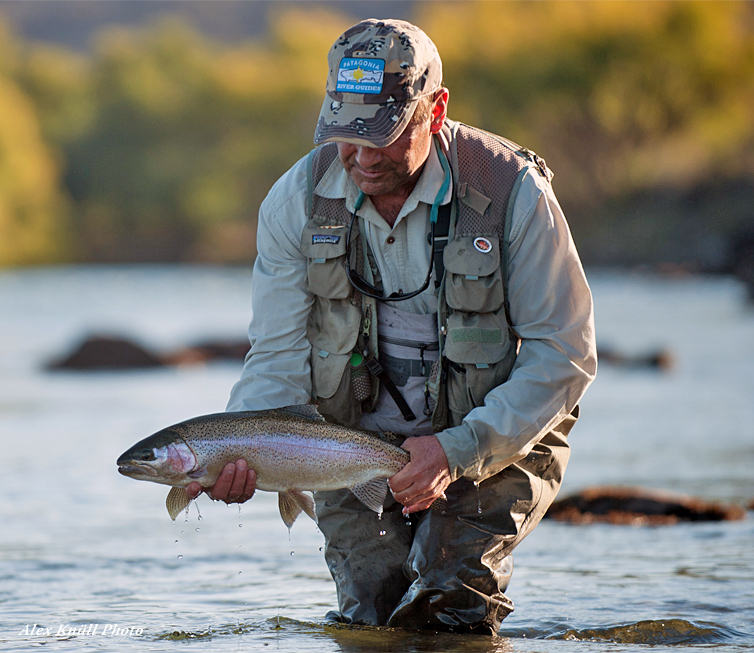 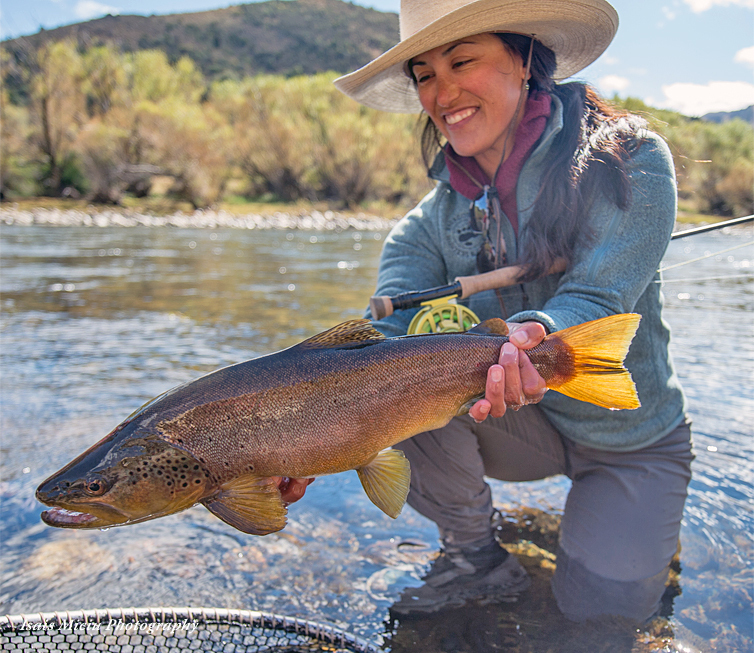 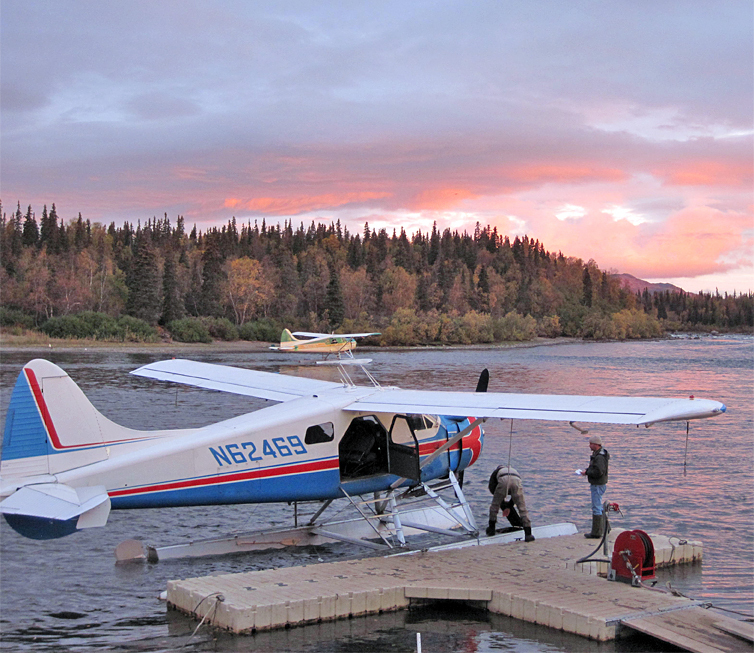 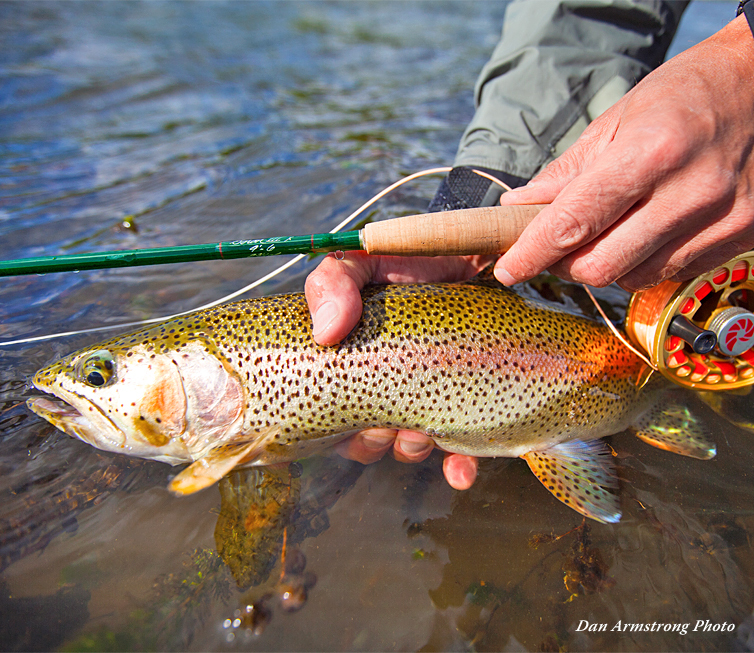 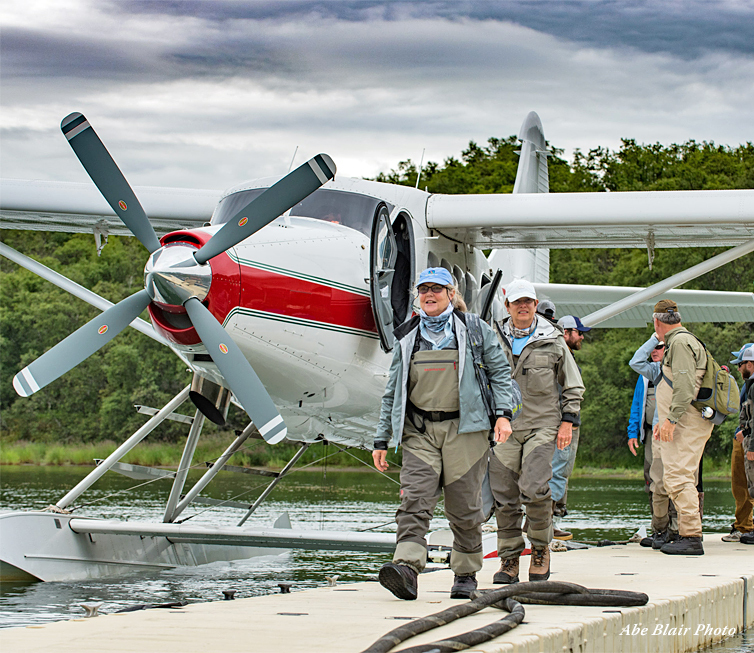 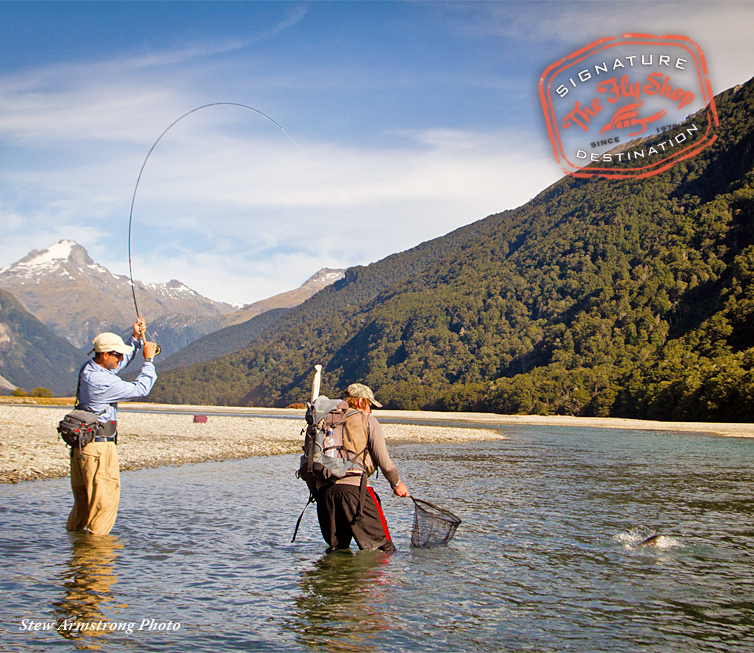 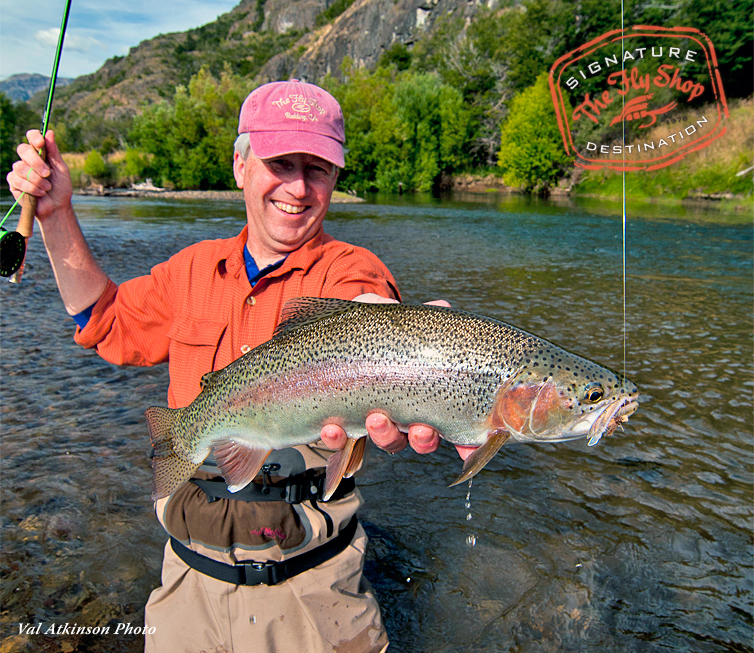 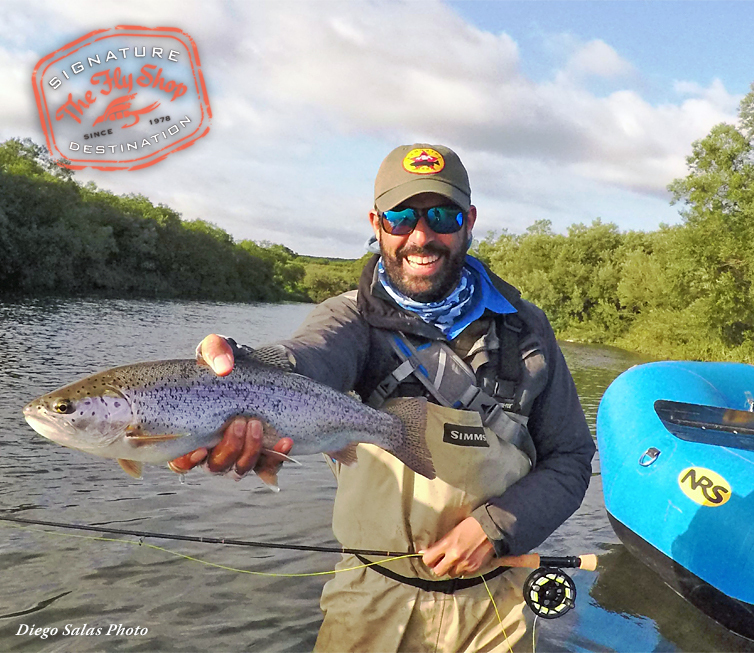 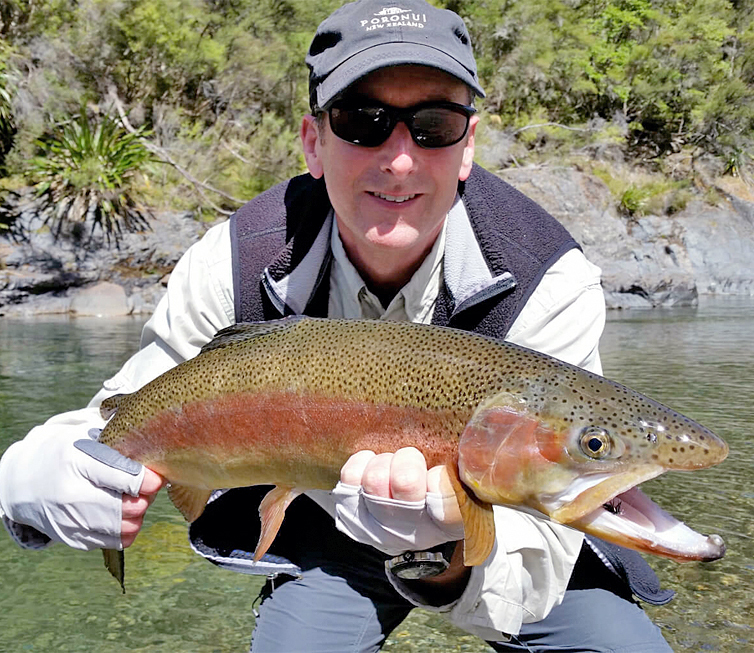 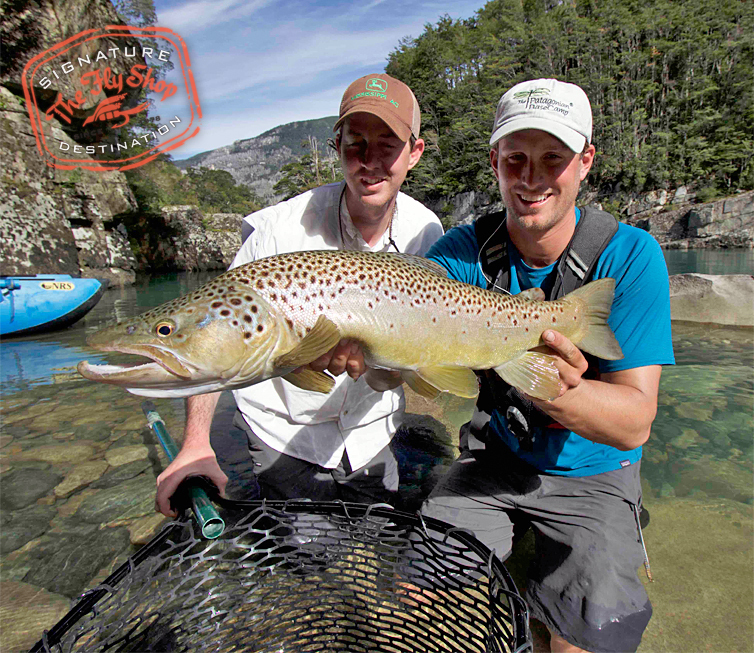 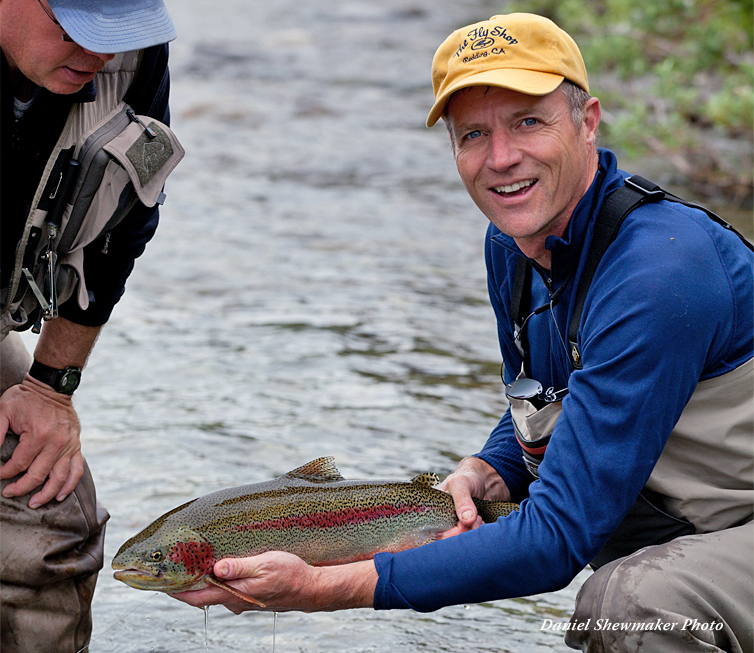 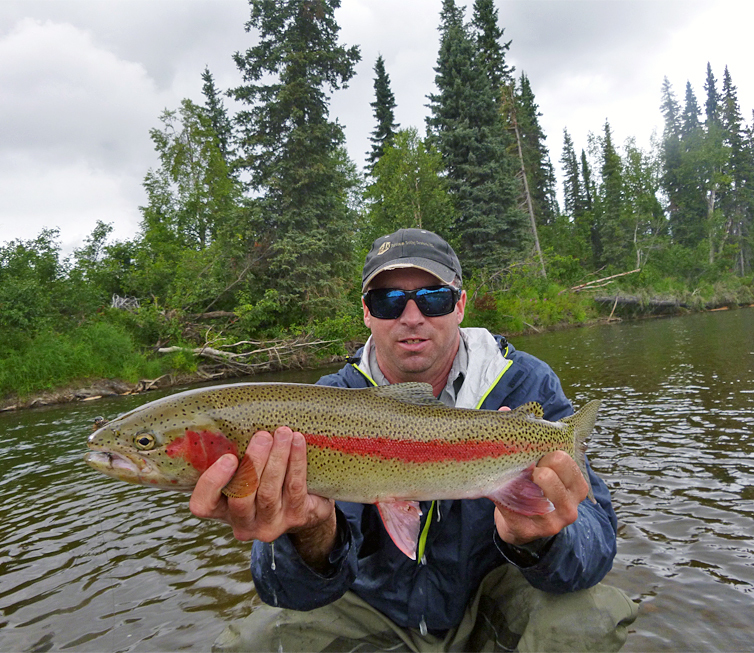 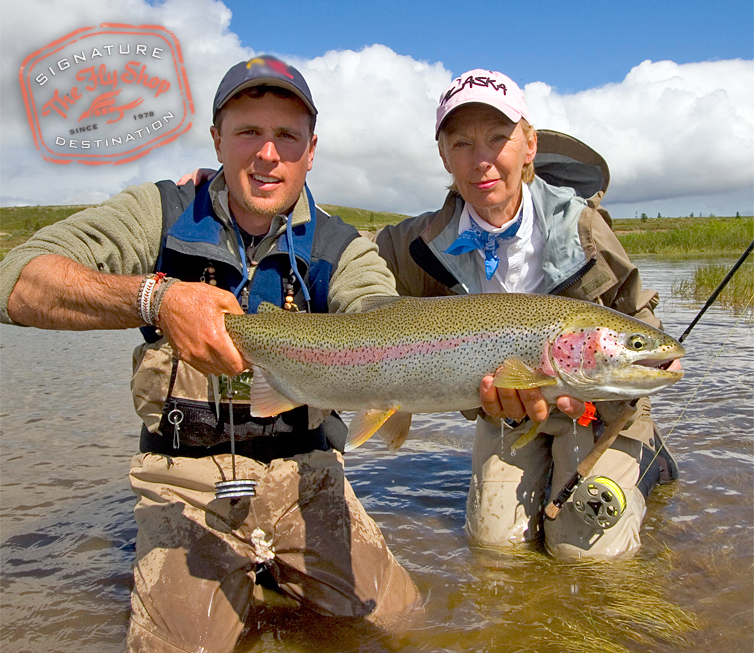 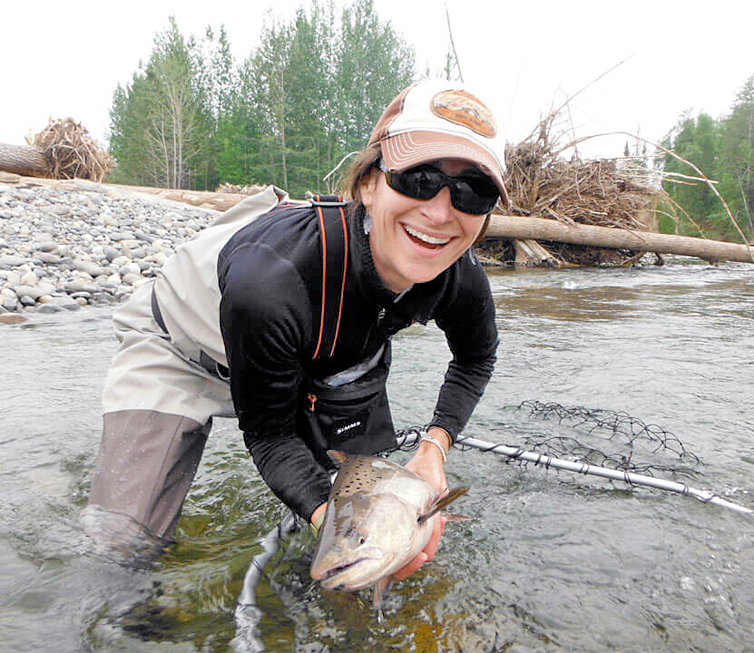 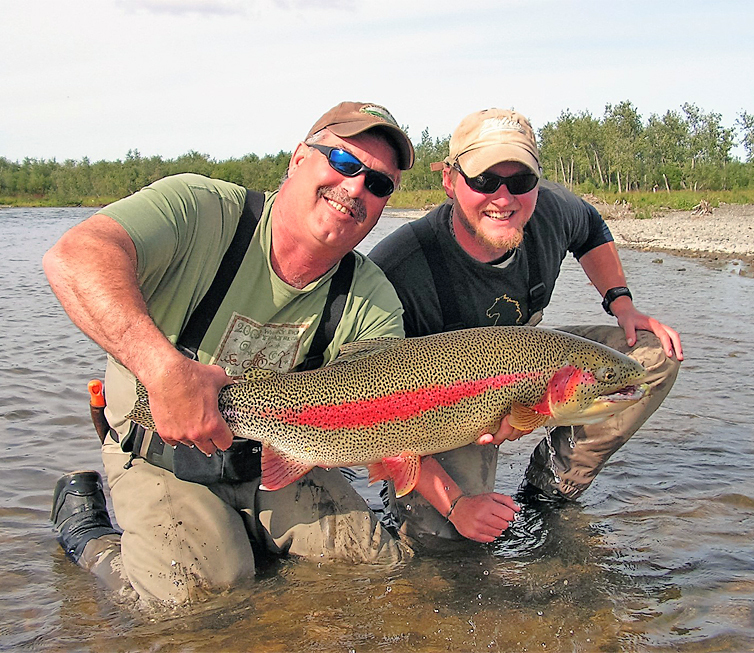 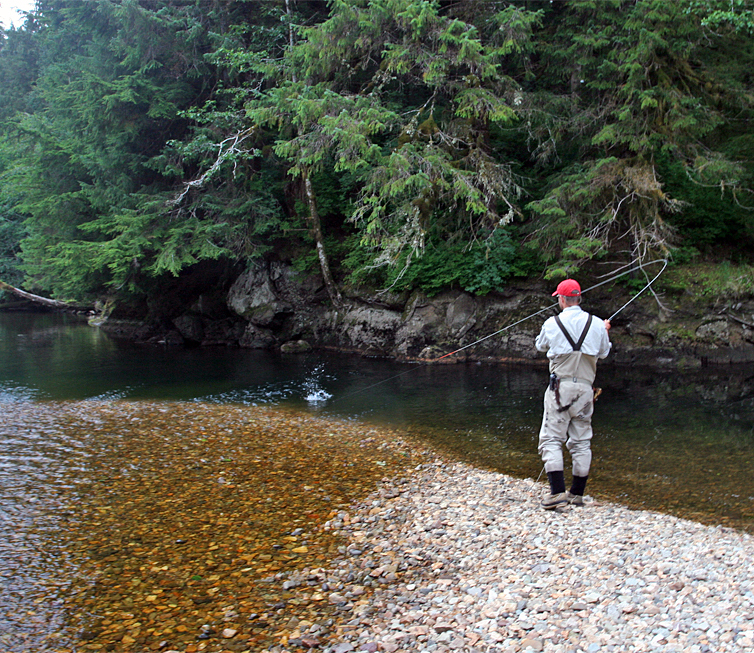 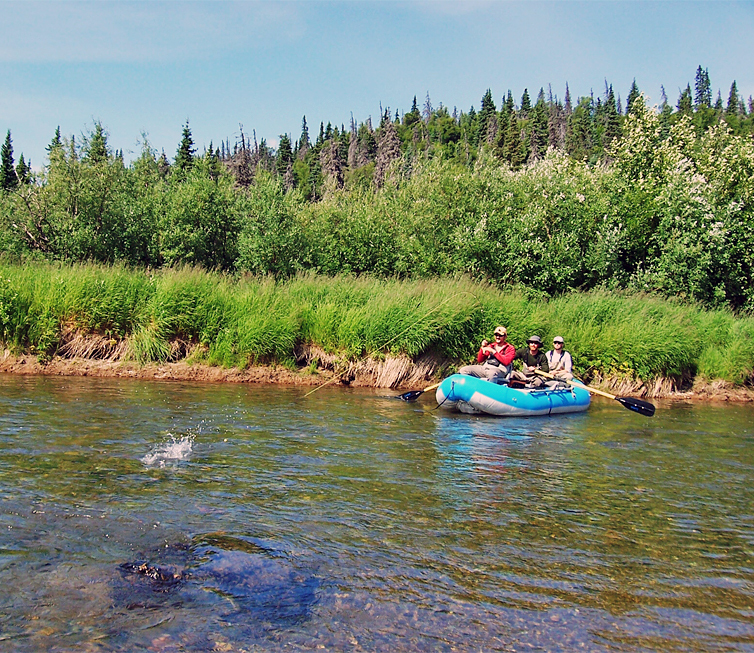 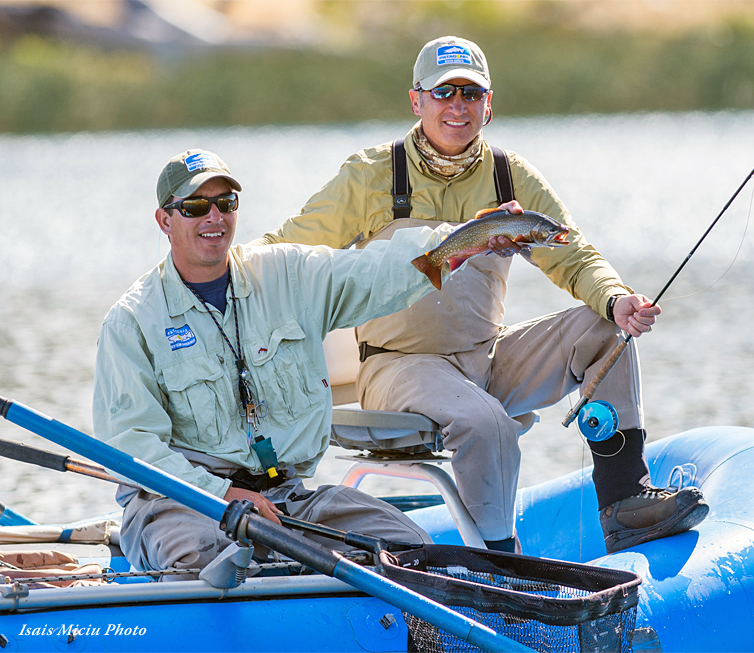 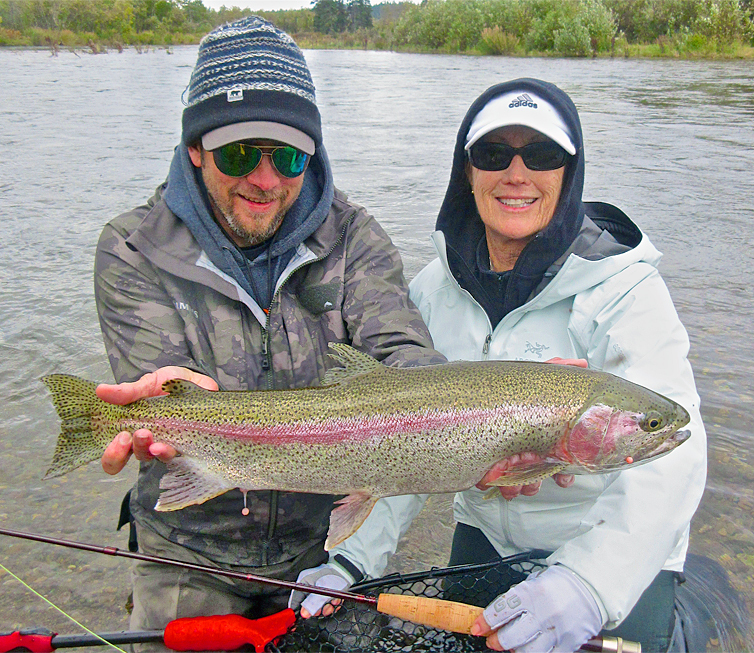 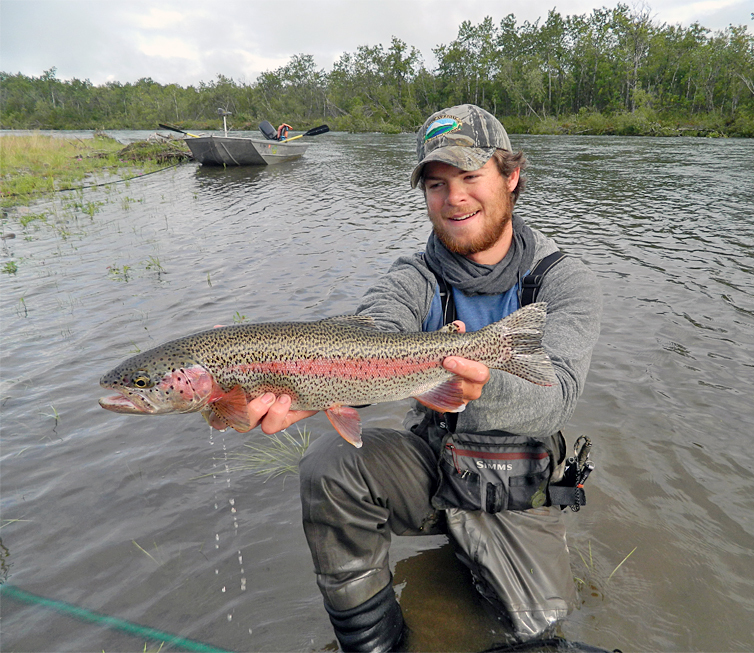 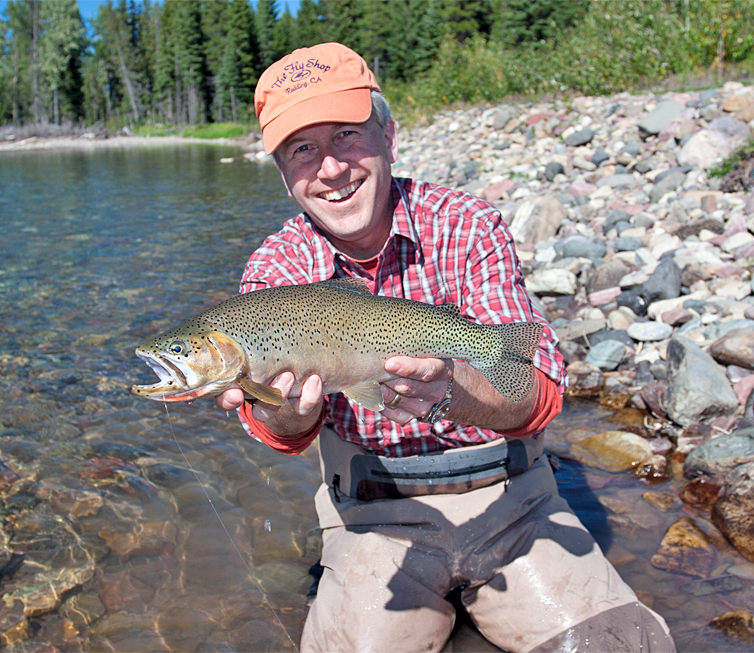 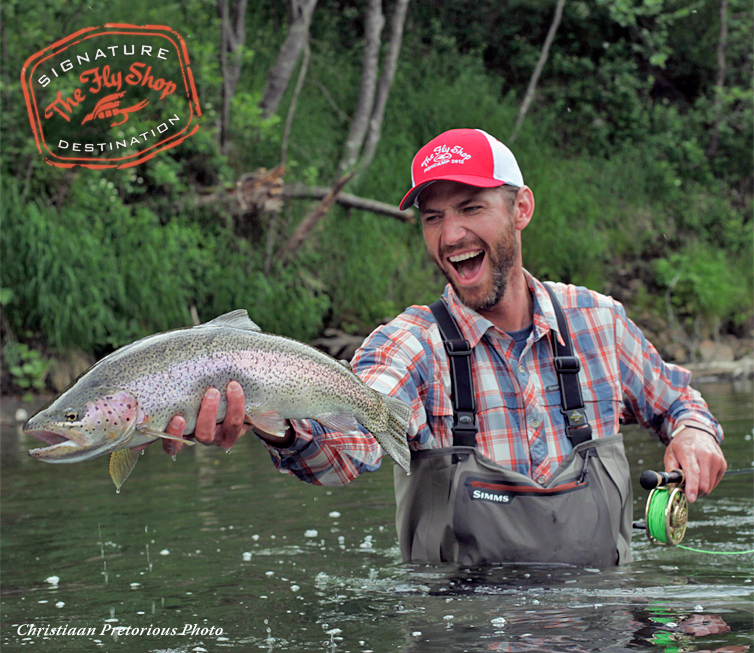 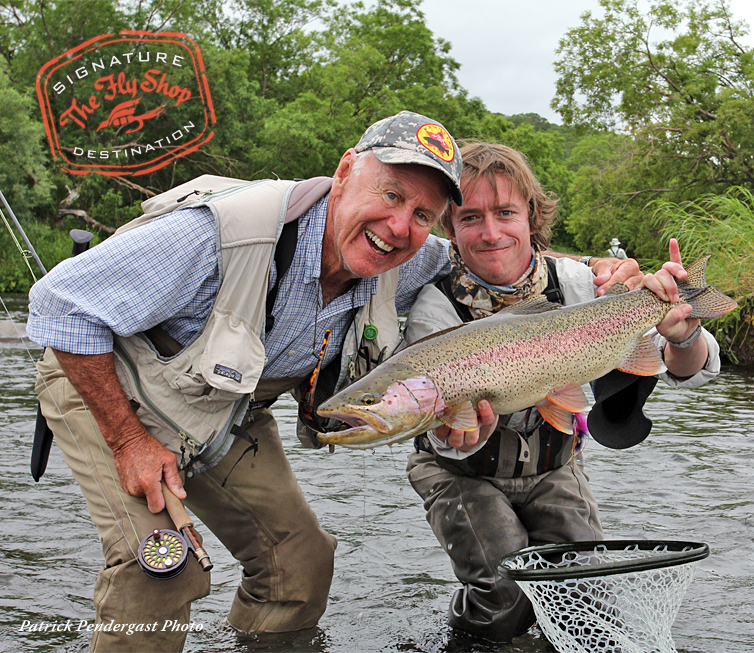 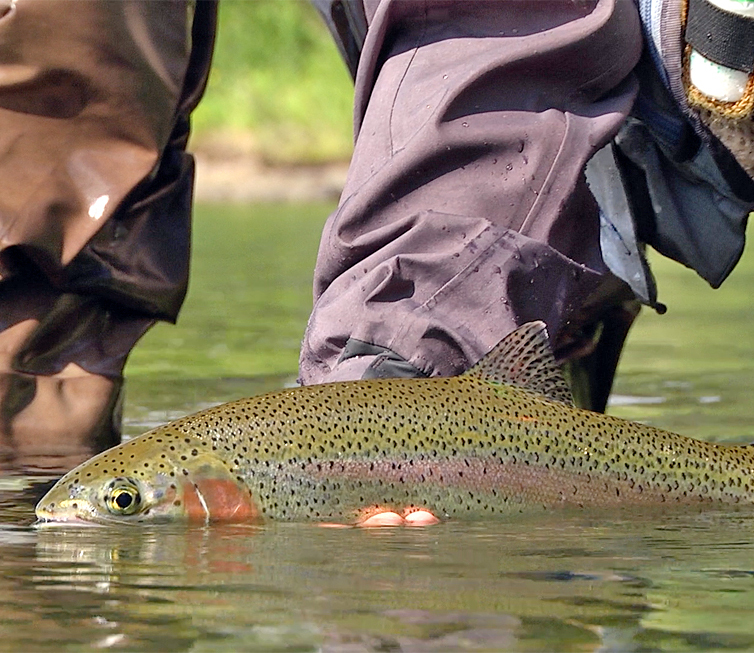 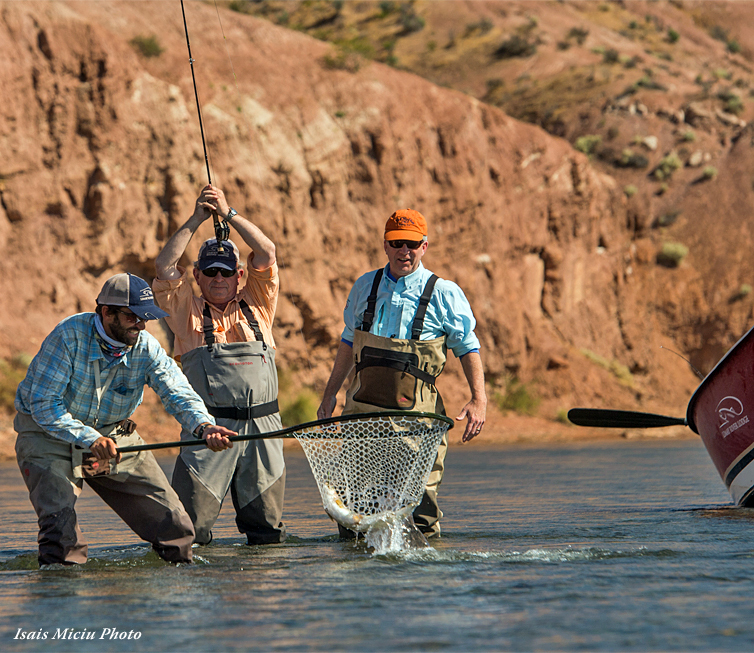 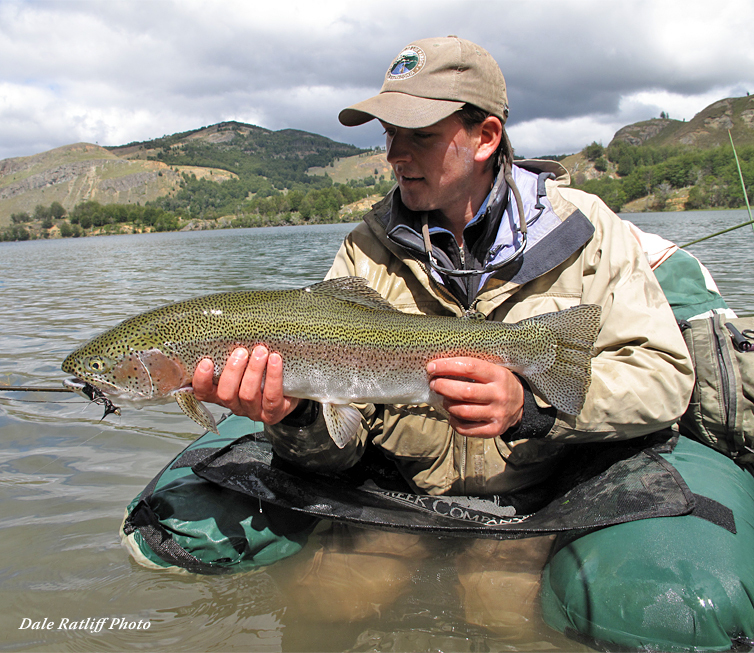 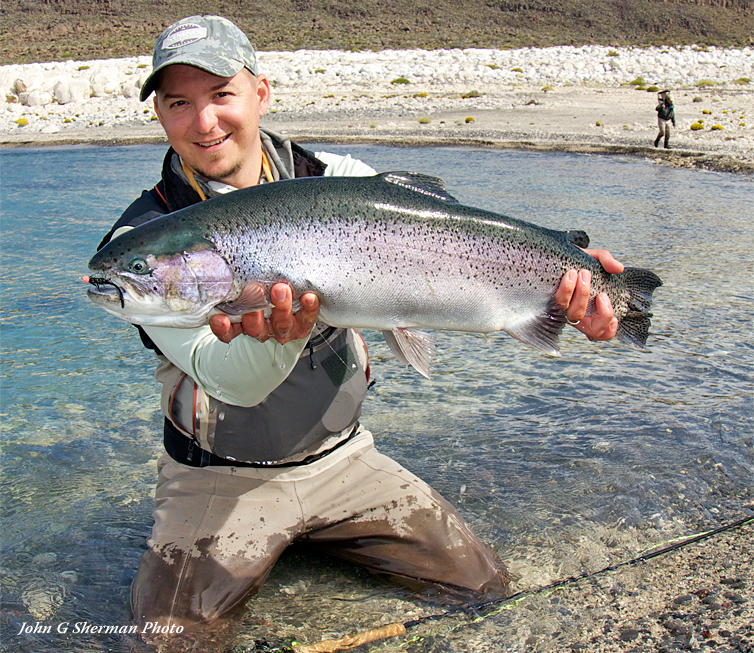 Rainbows are not quite as piscivorous or aggressive as brown trout or lake trout (char). 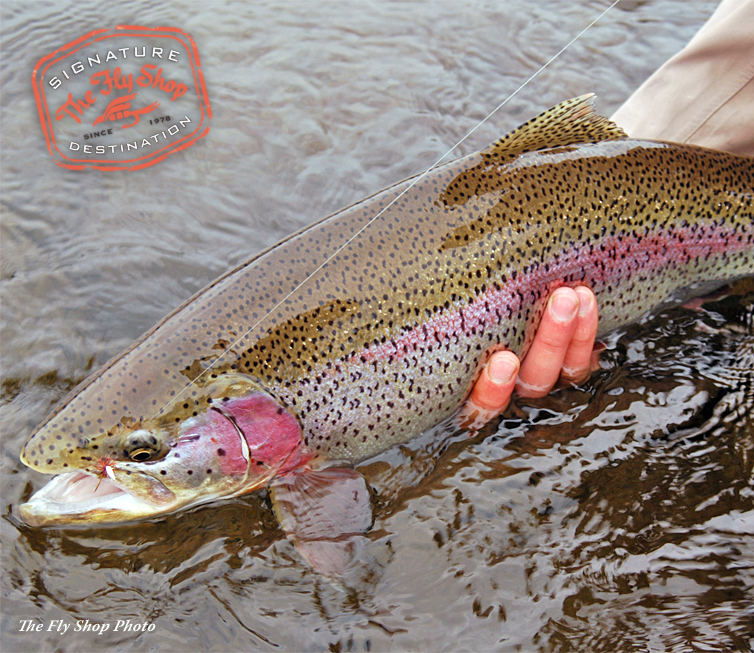 Young rainbows survive on insects, fish eggs, smaller fish (up to 1/3 of their length), along with crayfish and other crustaceans. 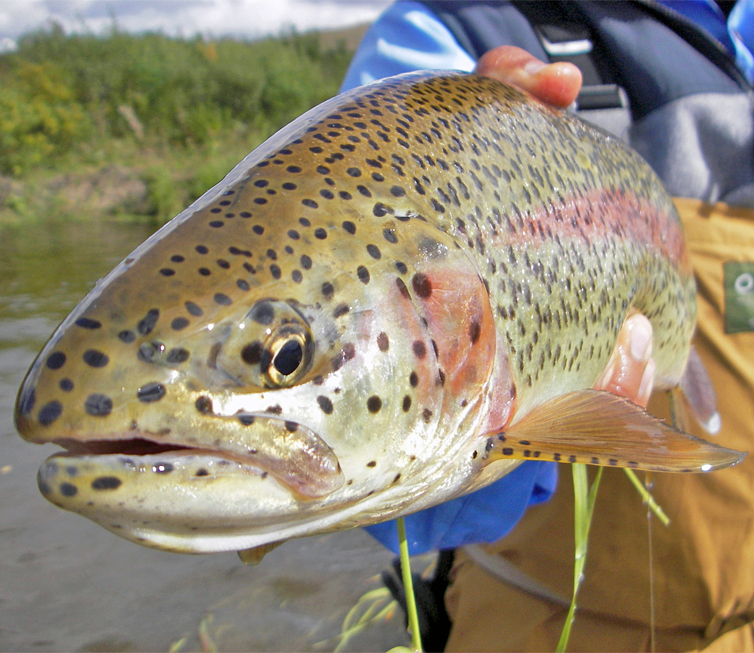 As they grow, though, the proportion of fish increases in most all populations. 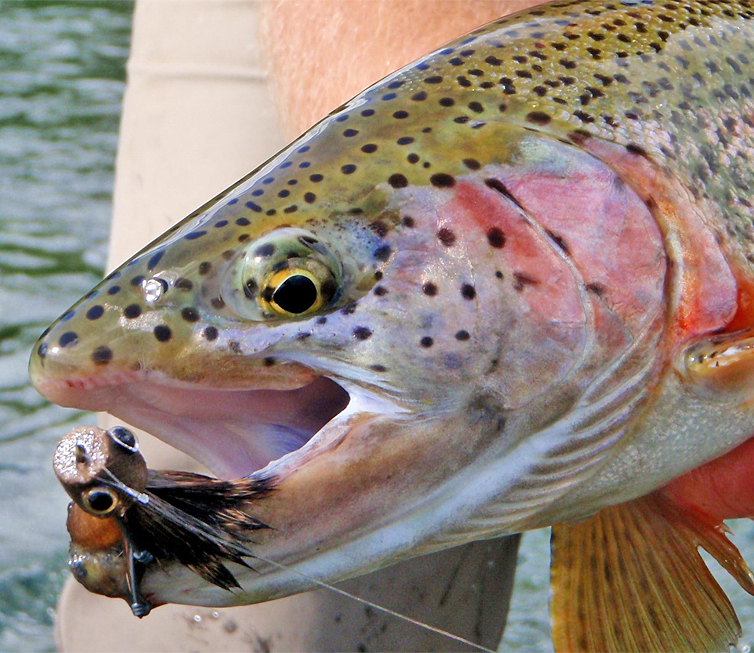 Some lake dwelling lines may become planktonic feeders. 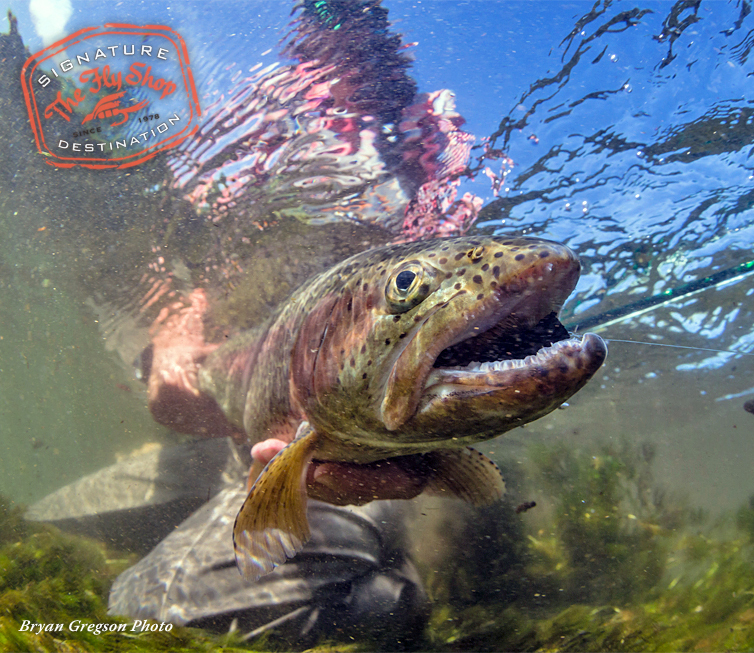 While in flowing waters populated with salmonids, trout eat varied fish eggs, including salmon, cutthroat trout, as well as the eggs of other rainbow trout, alevin, fry, smolt and even left-over carcasses.